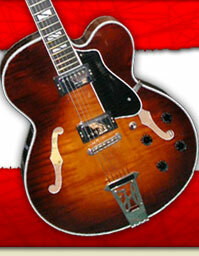 These pickups lean more to the tone of a P-90 than a single-coil. They are perfect for musicians looking for a thick, warm, and beefy P-90 sound in a single coil position. Steel Pole 43’s are wound with 43-gauge wire, and feature a ceramic bar magnet that blends the P-90 and single-coil sound perfectly.